The forest - our raw material, that grows slowly with a great wood structure should be treated well. 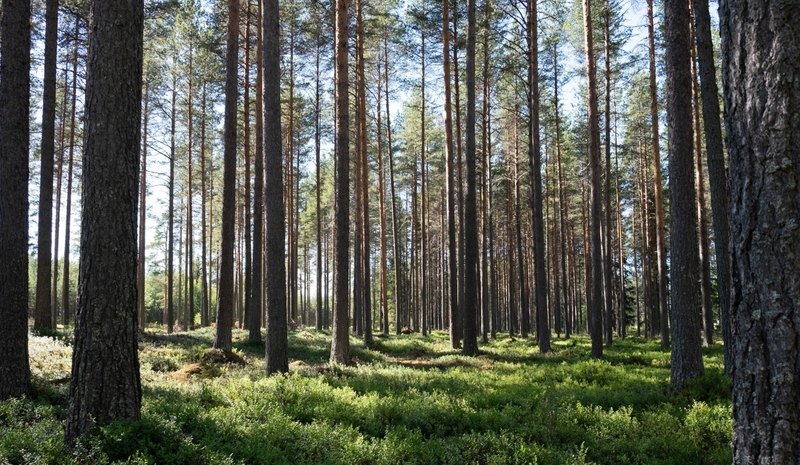 Our experienced timber purchasers determine together with the forest owners which way the deforestation should be done. We take great care of your forest. Sustainability is one of our key values throughout the entire production, we put a strong focus on wood processing and the use of all the entire tree, making sure nothing goes to waste, because forestry is our passion.